A NerdWallet survey of more than 2,000 married adults found that 43% of those with life insurance say they would not be financially prepared if they lost their spouse — and women would be affected more than men. While most of those surveyed said they have life insurance on at least one partner (67%), they still worry about paying all the bills if a spouse dies. Roughly 1 in 3 couples have no life insurance at all. 49% of women surveyed say their ability to make mortgage payments, save for college tuition and pay bills would be adversely affected by the death of their spouse, compared with 37% of men. Women also were less likely to know the terms of their spouse’s life insurance policy (57% versus 69% of men) and more likely to be unable to find family financial documents in an emergency (32% versus 21% of men). Our survey results show that most Americans who have life insurance know some of the basics of their policies — such as the name of their insurance company, names of beneficiaries and where records are kept. But that confidence erodes when they’re asked other crucial financial questions. Only 63% of those surveyed know the terms of their spouse’s policy, such as the length and face amount. 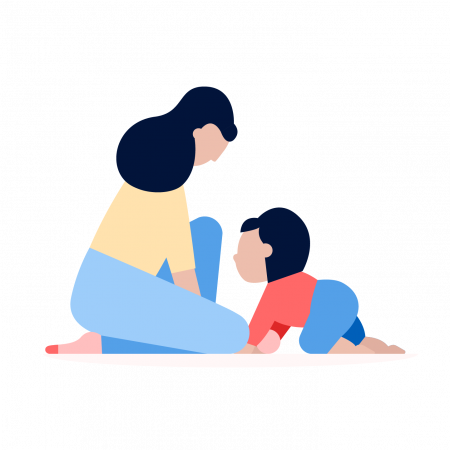 The results become more troubling for those with children: They are less likely to know the length and amounts of life insurance policies (58% compared with 67% of those who are married without children) and are more likely to say they would not know how to access all pertinent financial documents (30% compared with 23% for those without kids). Question: If something happened to your spouse, would you know how to access all of your family’s financial records (such as bank accounts, investments, retirement accounts, insurance policies, and bills)? Question: Do you know the terms of your spouse’s life insurance policy, such as how long the policy is for, or how much the policy is worth? Among all the individuals we surveyed — with or without life insurance — only 55% of those with children know the final wishes of their spouse, such as burial preferences, compared with 73% of those without children. More than half of those with life insurance underestimated funeral costs, which typically range from $7,000 to $10,000. 86% of those with life insurance know how to make a life insurance claim if necessary. 79% of those with life insurance know the name or names of their insurance carriers. From that, subtract existing assets such as savings, existing college funds and current life insurance amounts. NerdWallet conducted this national survey online Aug. 4-10, 2015, of 2,066 married adults age 25 or older via SurveyMonkey. Respondents were 50.15% women and 49.85% men. Nearly half of respondents (49.23%) had children under the age of 18, and 50.77% of respondents had no children. The survey’s margin of error is plus or minus 2 percentage points. NerdWallet gives consumers clarity around key financial decisions at every stage of their lives. When it comes to credit cards, insurance, loans or expenses such as hospital costs, consumers make almost all of their decisions in the dark. 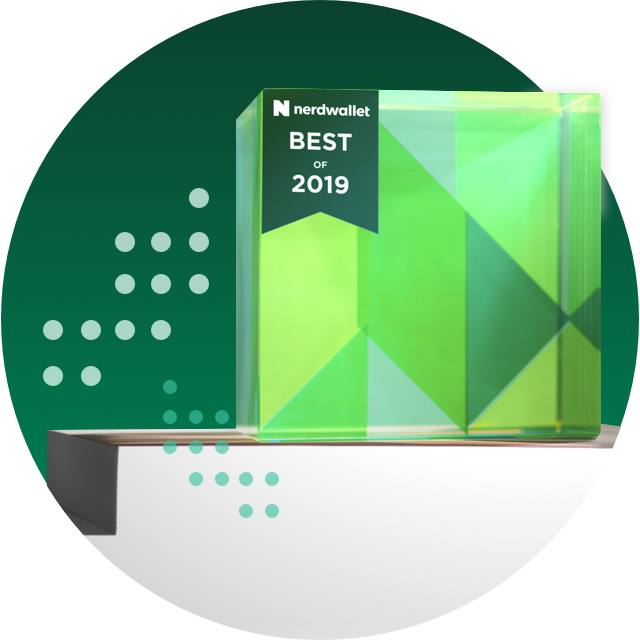 NerdWallet is changing that, helping guide consumers’ decisions with free, accessible tools, research and expert advice that can’t be found anywhere else. We call it putting knowledge in your wallet.